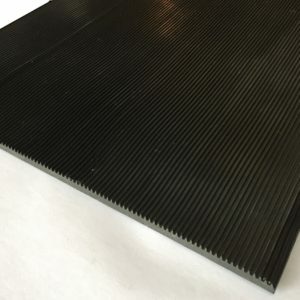 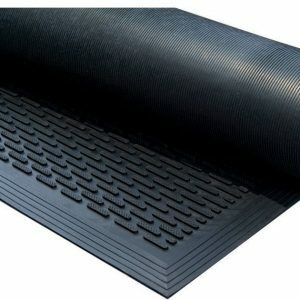 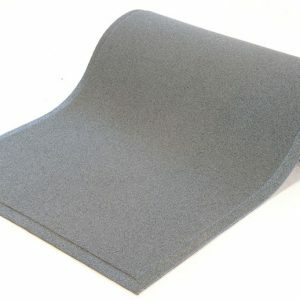 This 1500mm x 900mm x 10mm office chair mat is made of solid rubber with anti stumble bevels on all four edges. 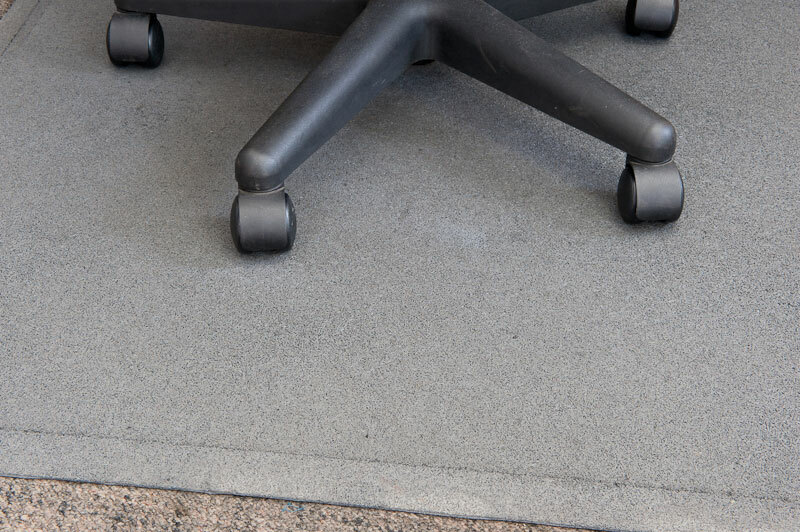 The weight of the mat prevents it from moving – you can roll your chair around safely without getting caught up and without the mat scrunching up. 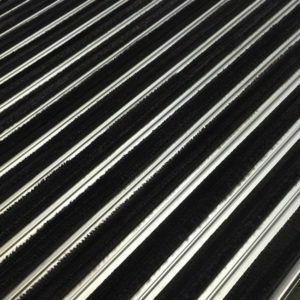 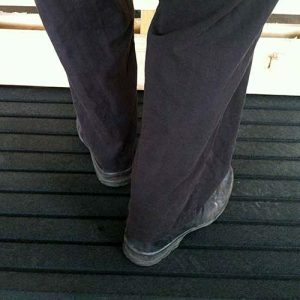 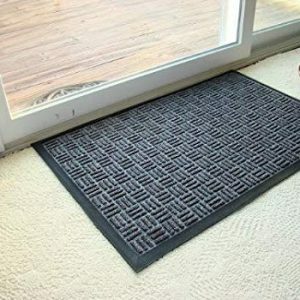 This grey mat is highly durable and easy to clean.